Bored with the same old banana or strawberry smoothie? Mix up your blender routine with something new. Try these five delicious super-nutrients you may have overlooked. That innocent-looking green tea that accompanies your Chinese takeout is one of the healthiest beverages you can drink. It has a fresh, light, somewhat earthy taste and it mixes well with avocado, grapes, berries, kale or spinach in a smoothie. 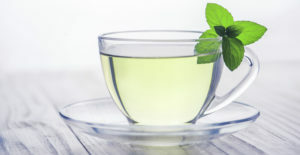 Green tea has antioxidant catechins, which may prevent cancer, the amino acid L-theanine to relax you, a small amount of caffeine for energy and a polyphenol called epigallocatechin-3-gallate (EGCG) to prevent inflammation. 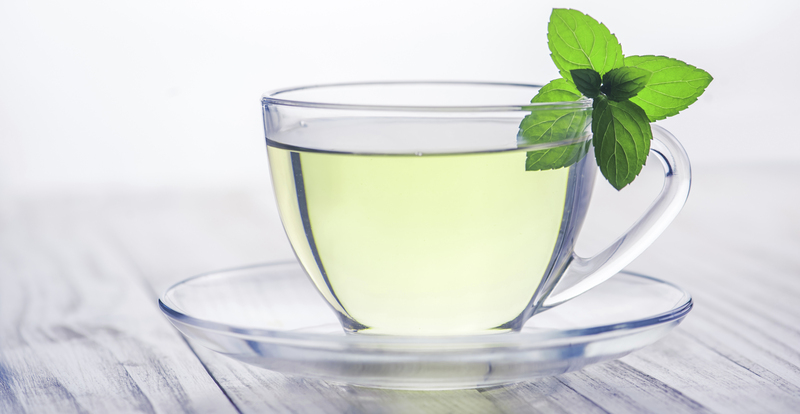 Brew green tea (or the stronger matcha green tea) to the strength you like, then refrigerate it for 30 minutes. Add the desired amount of tea to your blender along with fruit, veggies and other ingredients. Here’s an alternative to yogurt and vegan milk. Probiotic Kefir, a cultured dairy product, contains more beneficial strains of bacteria than yogurt. It’s mildly sweet, a little tangy and has a consistency similar to buttermilk. 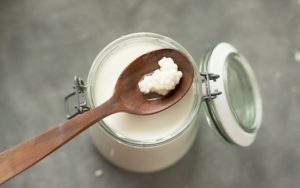 Make your own kefir at home or buy unflavored kefir from the health food store. You can use kefir instead of yogurt in any fruit or vegetable smoothie. Try using it with kale, peaches and bananas for a slightly sweet smoothie the whole family can enjoy. 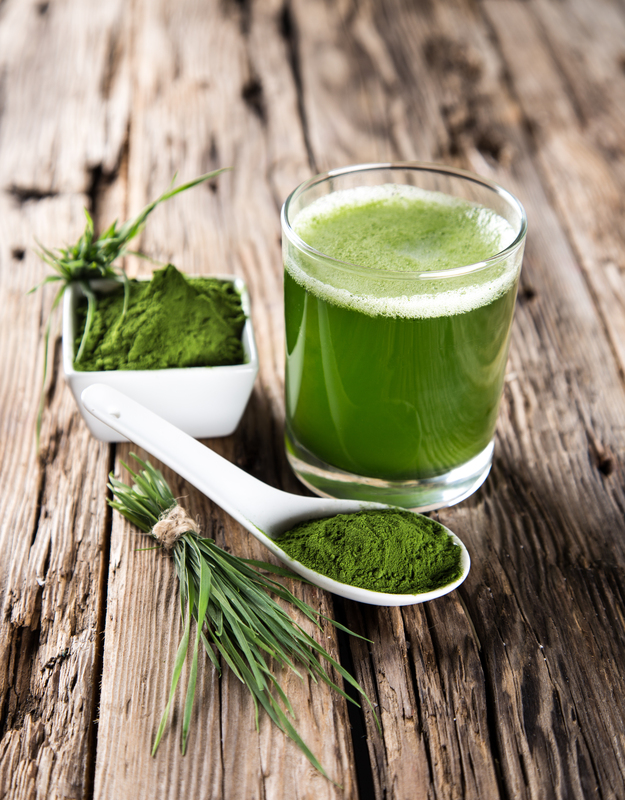 Known for its purifying qualities and entirely free from gluten, dairy, soya and lactose, barley grass is a fantastic addition to your next smoothie. 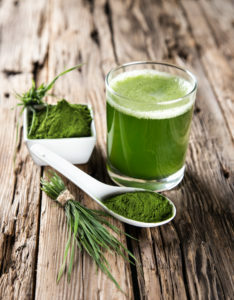 Barley grass has many proven health benefits including relief from digestive system problems and discomfort and contributing to the maintenance of healthy skin and bone metabolism. 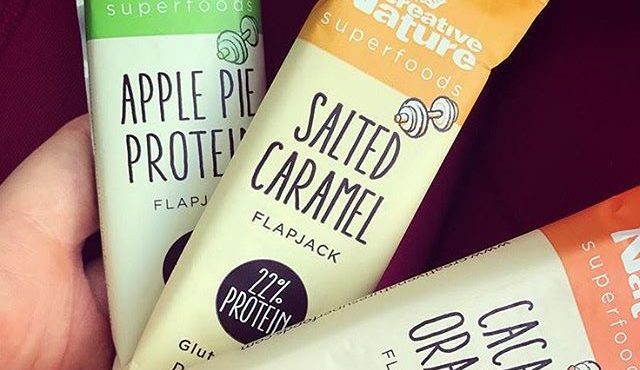 It is packed with vitamins including Vitamin A, a range of B Vitamins, Vitamin C, Vitamin E and vitamin K. It blends with ease into practically any smoothie too. 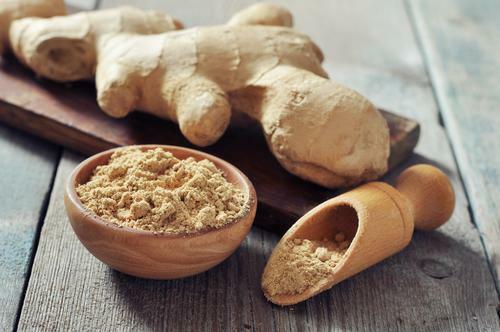 Ginger contains gingerol which fights against inflammation, congestion, and queasy stomachs. Chop fresh ginger root to add to your smoothie. It has a sharp, spicy taste and adds a kick to your drink, along with the health benefits. Ginger tea or ginger spice from the supermarket won’t have the same edge, and you’ll get fewer antioxidants. Once you’ve gotten used to drinking green smoothies, add a tablespoon of chopped ginger to a green smoothie to liven up your veggie drink. 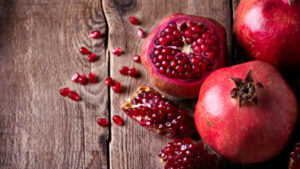 Pomegranates, prized as a medicinal treatment for centuries, are full of antioxidants as well as Vitamin C, fiber, and protein. You eat the crunchy seeds inside this round, red fruit, which have a sweet but tart taste, like a cross between cranberries and apples. 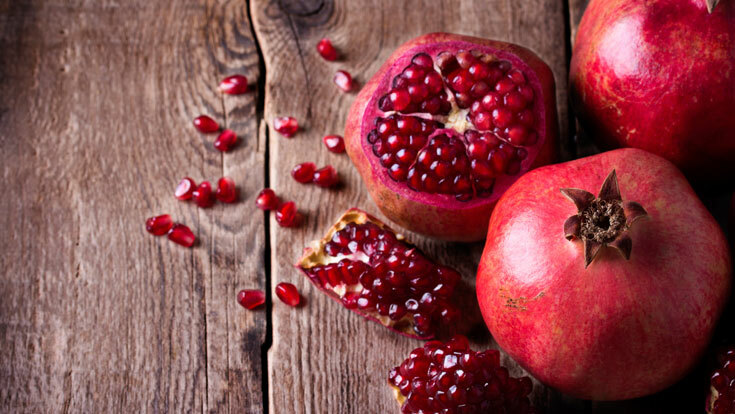 Add pomegranate seeds to your smoothie to increase Vitamin C and give it a tart edge. If you can’t find fresh pomegranates where you live, substitute pomegranate juice. We would like to say a massive thank you to Jenny Holt who guest wrote our blog this week!